Home > Board	> 2014 Board Nominations: DEADLINE EXTENDED! 2014 Board Nominations: DEADLINE EXTENDED! 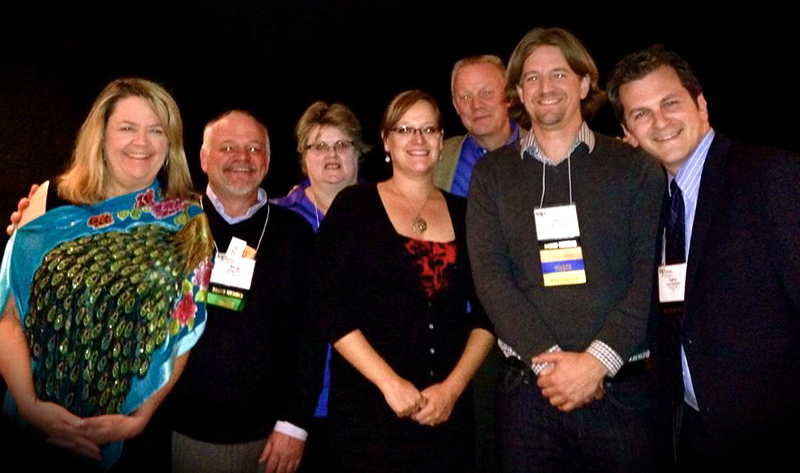 Several of the 2013 board members at the IAP2 2013 Conference. The 2013 Board of IAP2 USA is seeking nominations for our 2014 board. Who do you know that will help our organization fulfill its potential? A professional colleague? A respected co-worker? Maybe it’s YOU! We hope for a pool of candidates for the Board with institutional memory and new ideas and experiences — a diverse pool from which members will elect a new Board responsive to their needs.